We’ve listed the 2018 best Celestron telescopes that you can buy for viewing planets or just stargazing. 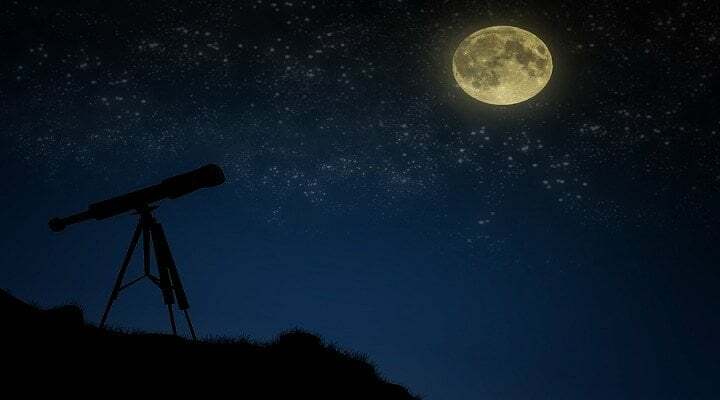 We’ll be focusing on these telescopes: Celestron CPC 1100 StarBright Vs Celestron CPC 925 StarBright Vs Celestron NexStar Evolution 8 EdgeHD Vs Celestron Advanced VX 8in Vs Celestron Advanced VX 6″. Depending on the specs and the budget, there are several options from the brand. 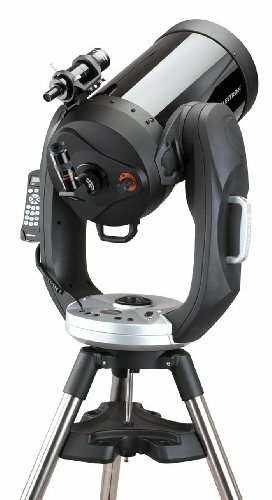 The Celestron CPC 1100 StarBright is an 11 in. diffraction Schmidt- Cassegrain telescope that features an ergonomic design. You can easily move the telescope to any location from one point to another without any difficulty. With its 280 mm aperture and 2800 mm focal length, the telescope can provide better view and clarity. The Celestron CPC 110 has a GPS receiver that can download the location, time and, date from the SkyAlign system. You can also control your scope using your personal computer by installation the NexRemote software. The brand also offers a celestial object database that has more than 40,000 of celestial objects. Made from StarBright XLT High Performance Optical Coatings, you get to have an innovative, durable, and high-quality telescope. If you are looking for a smaller Celestron telescope, there is the Celestron CPC 925. It features a 9.25 in. diffraction limited Schmidt-Cassegrain telescope. This model is a top favorite among astrophotographers and other people since it has 33% more light and it is specially designed to give you a better focus and reduced optical aberrations. 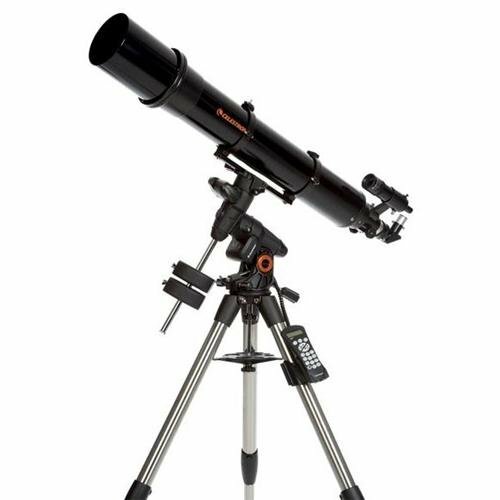 Made from die cast aluminum, you have a heavy-duty telescope that is built to last. Other amazing features of this telescope include: longer focal length, baffle design, hand figured optics, and focus mechanism which gives visual observers the clarity and vivid colors of the celestial objects they want to see. For those looking for a commercial telescope that is slightly cheaper compared to other models, the Celestron NexStar Evolution 8 EdgeHD, Schmidt-Cassegrain Telescope with StartSense is a good choice. It features an 8 in. f/10 EdgeHD which can gather just enough light for you to have amazing views of celestial objects and with its EdgeHD optics, you get to have better visual performance. It is portable telescope that gathers just enough light to have quality views. In addition, it also has a built-in WiFI feature which means that there is no need for a hand controller. You can simply use your mobile device and you can now connect to your Wifi. It has StarSense Auto Align which aligns the telescope and work with an app (Skyportal), to have wireless control. The telescope comes with a lithium-ion battery that is rechargeable and can last for about 10 hours of use. 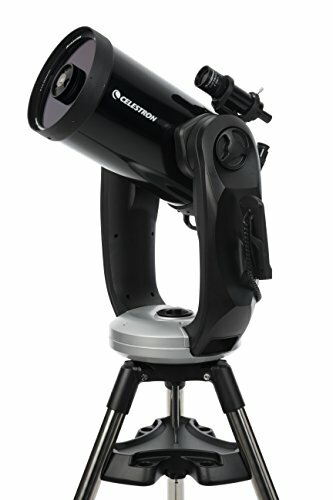 The Celestron Advanced VX 8’’ 12026 one of the most loved and top rated telescopes. 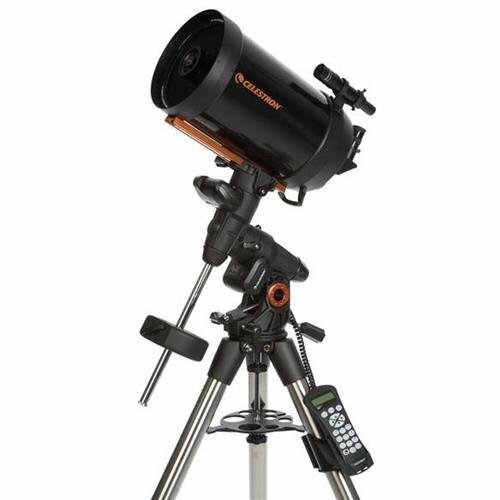 For one, it is reasonably priced but it is packed with essential features and specifications that allow you to have great views of celestial objects. It features 8’’ (203 mm) f/10 Schmidt-Cassegrain. With the telescope made from StarBright XLT coatings, it has better transmission of light compared to a 6’’ telescope. To locate alignment of starts, it uses a 6×30 optical finderscope. It also has an autoguider for exposure imaging. The Advance VX Mount is designed in such a way that it can give you optimum performance. Its design is stable even under heavy loads. Another amazing feature of this telescope is the Periodic Error Correction which removes track errors. The Celestron Advanced VX 6″ Refractor Telescope is a much cheaper alternative but can still give you amazing planetary views with its 6 in. (150 mm) f/8 objective lens. What you will like about this telescope is that it allows you see stunning views. It has an autoguider port for exposure imaging and it is equipped with new motors to give you better tracking performance. Its 6×30 finderscope allows you find objects with accuracy. You can use 2’’ and 1.25’’ accessories with its 2’’ focuser. 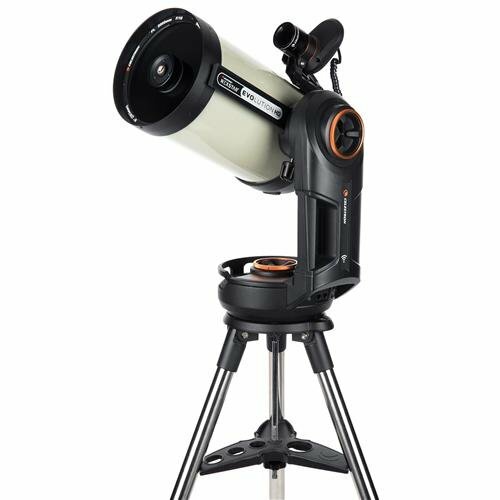 When you buy the Celestron VX6’’ Refractor Telescope, it comes with a dovetail rail which works with the CG-5 Advanced Series XV Mount. Celestron is considered to be one of the very first commercial manufacturers of Schmidt-Cassegrain telescope. Being in the business for years, the brand has released different telescope with various features and specifications. The business has established itself as one of the best commercial telescope brands, giving you stunning views, ease of use, and quality telescopes that stand the test of time. Their telescopes range from buisness use telescopes to, just relaxing in the yard telescopes as well.